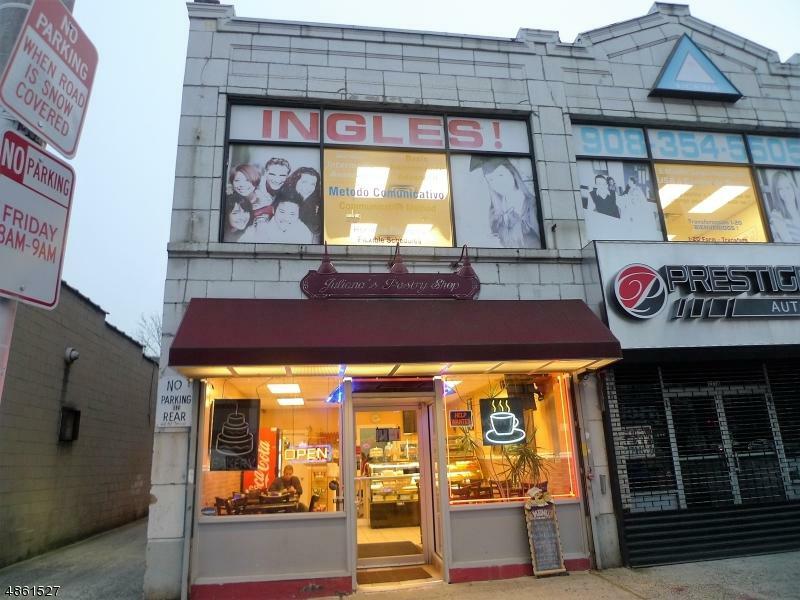 Business opportunity in the center of the city, across from the Union County Court House. 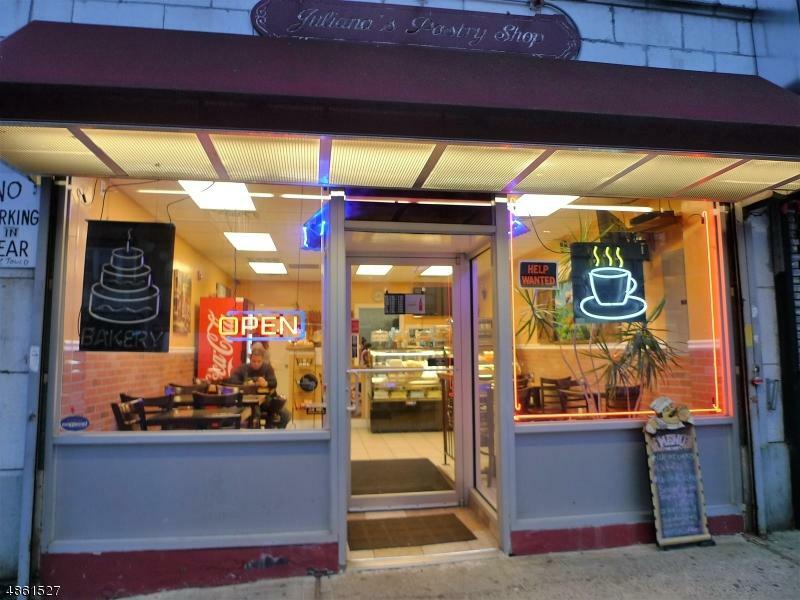 Coffee and pastry shop is looking for a new owner. 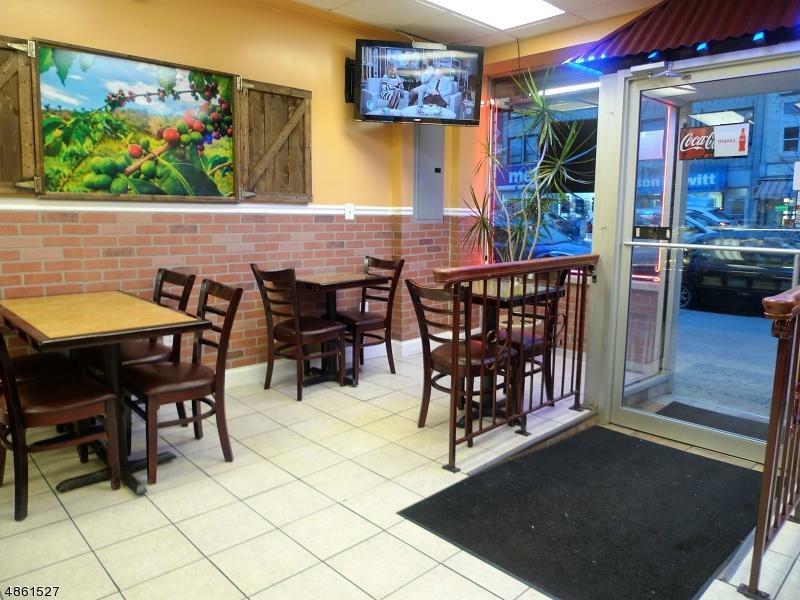 It includes business name, all appliances and furniture! Plenty of basement storage. 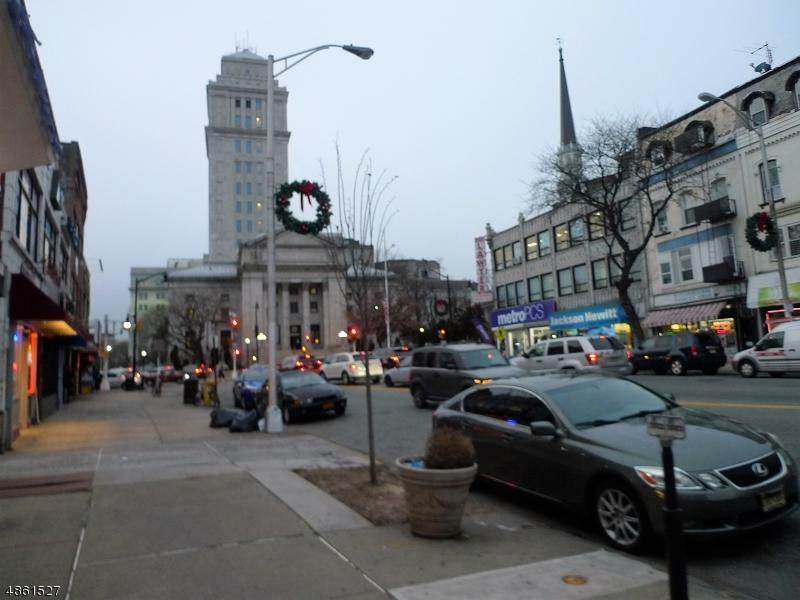 Located in one of the busiest areas of Elizabeth avenue across from Broad Street.